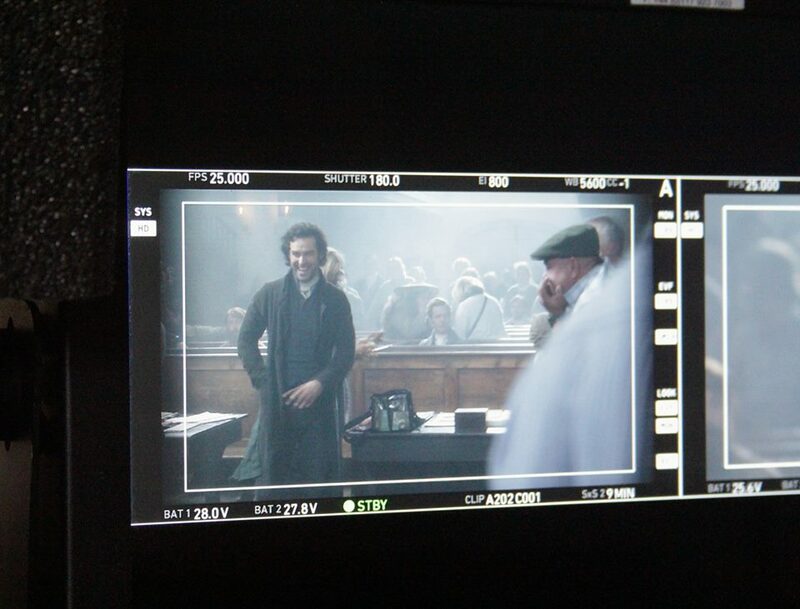 The New Room featured as a location in series 2 of the BBC's hit period drama Poldark. The cast and crew spent 10 days in the chapel in November 2015 to make the episode, which was broadcast in October 2016. 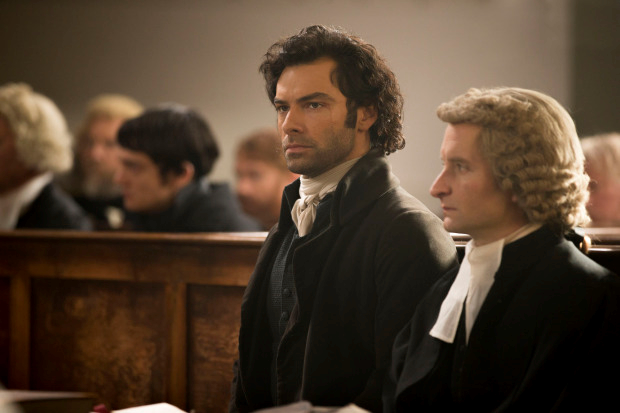 In the episode, Captain Ross Poldark (Aidan Turner) faces trial for alleged murder and wrecking. The chapel was transformed into 'Bodmin Assizes Court' for the trial, which involved the removal of electric lights and the covering of modern features like radiators. All modern signage was removed and various props were brought in, including a dock and tables for the prosecution and defence. The building project to create our new visitor centre had not yet begun, so the Horsefair Courtyard was used by the catering team to provide lunches and dinners, while the cast used the Common Room above the chapel as the 'green room' between takes. 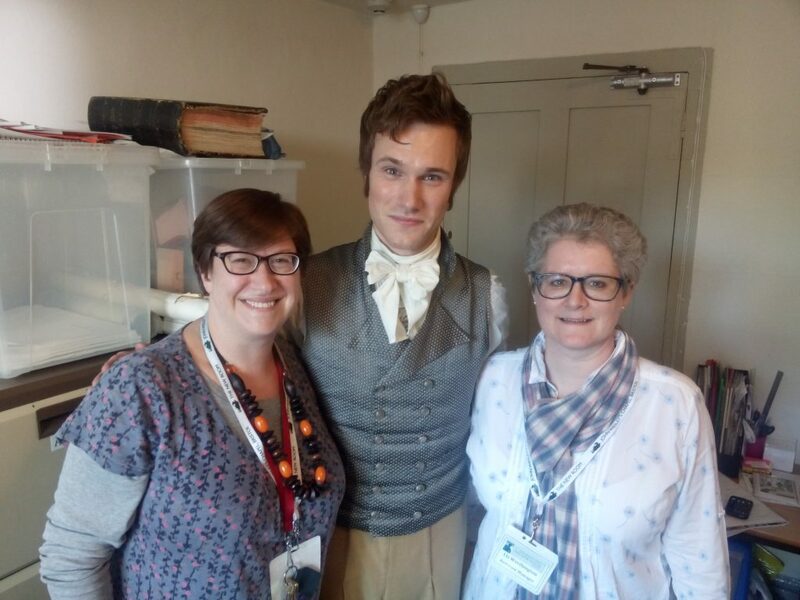 Staff were able to meet the actors including Aidan Turner, Eleanor Tomlinson (Demelza), Heida Reed (Elizabeth) and Hugh Skinner (Unwin). 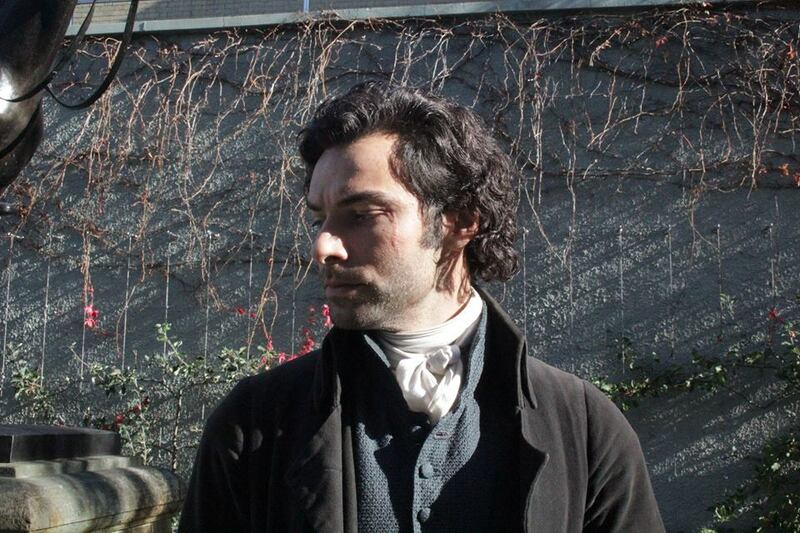 We now have a banner featuring photos from the Poldark shoot on display in the chapel. 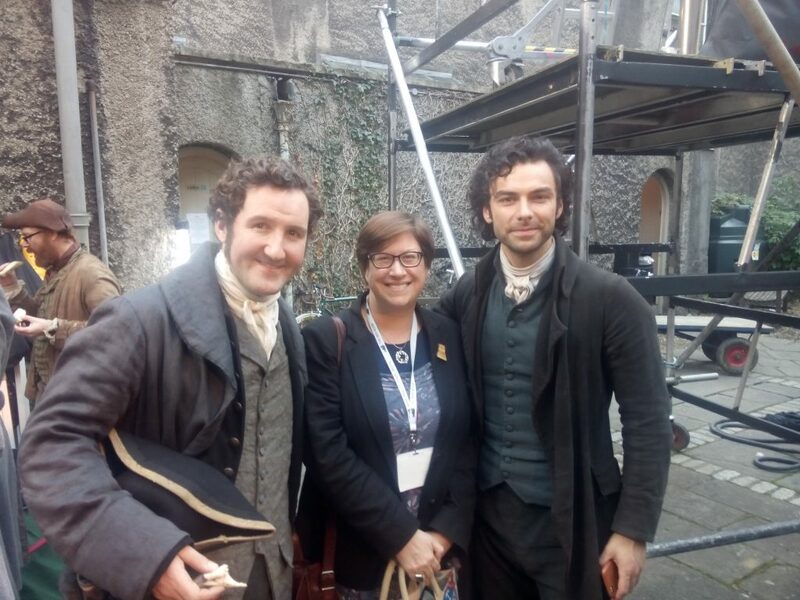 The 'Methodies' of Cornwall are featured in series 3 of Poldark when Demelza's brother Sam and Drake Carne appear. 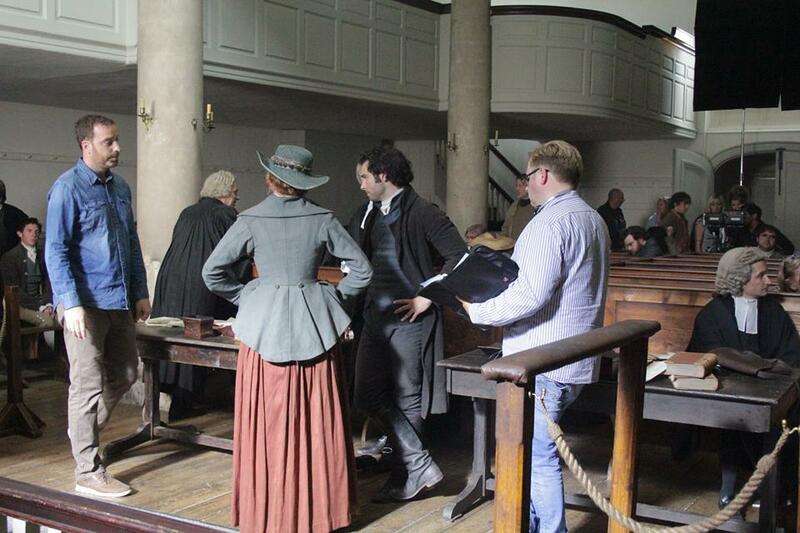 Sam and Drake are Methodists and are given a piece of land by Demelza so that they can set up a preaching house. They also get into trouble with Reverend Odgers at the parish church who disapproves of their enthusiastic singing and eventually bans them from services - so they stand outside singing!